John H. Gibson was employed in the high-tech Engineering field for over 25 years. 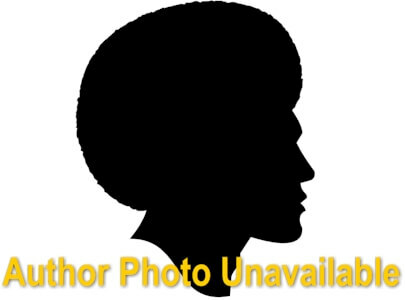 Growing up in Rochester, NY, while attending college, he found writing when he came to the conclusion that he could write as well as some of the authors he was reading from the local Barnes & Noble. Moving around the country for his work, he began writing thrillers as a diversion. It wasn’t long before the diversion became an obsession. 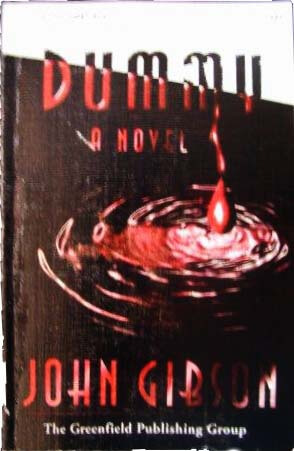 His first novel Dummy, hopefully soon to be republished by Oaktree Press, is an amazing tale of political intrigue,sudden death and a spy-chase that moves from New York City to Atlantic City to Washington, DC to San Francisco. 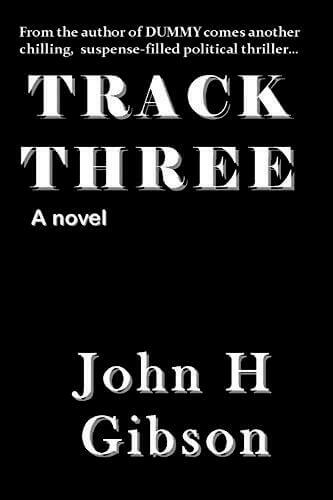 His second novel, to be released Christmas of 2015 also by Oaktree Press, is Track Three, another chilling political thriller, infested with unique characters from our hero Elliott Lawder, a crack investigative reporter, to theCIA and bad FBI agents, to creepy politicians, to a very unique black female London street urchin. John has traveled extensively, around the country and the world. He currently resides and writes in Washington State near Seattle. Tell us how much you like John Gibson.